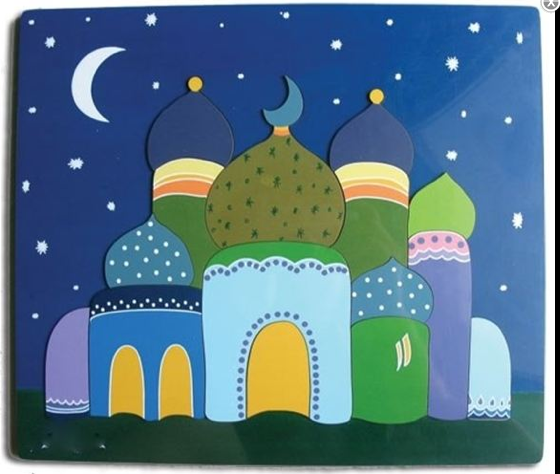 It’s the final countdown till Ramadan, and your child might be starting half day fasts, his first full Ramadan, or maybe even his fifth! 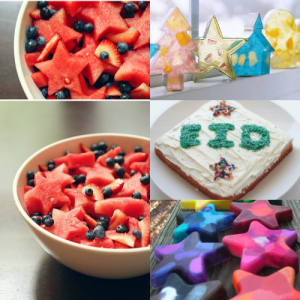 Either way, keep Ramadan and iftar-time exciting and fun and something to look forward to with a variety of delicious meals, treats and crafts created with Eidway’s Islamic Shape Cookie Cutter Set. It’s impossible for your child to over practice the alphabet, especially when they may be learning multiple languages at once, like English or Arabic. 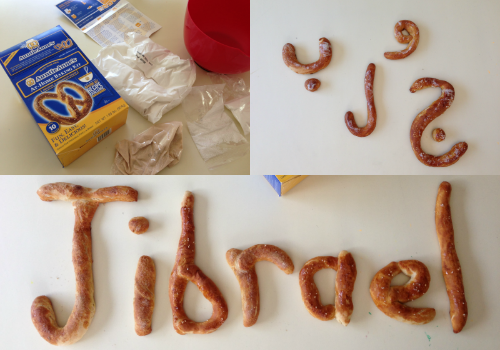 For a fun, and edible way, to explore how letters are formed, try this hand-on pretzel baking activity. 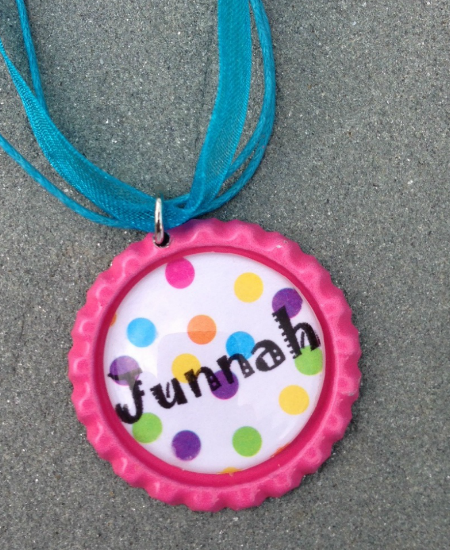 Have lots of fun and add an educational twist with puzzles! When your child does puzzles, they are doing one of the best brain building exercises for many skills such as problem-solving, reading, math and writing. The major building blocks for life-long learning! 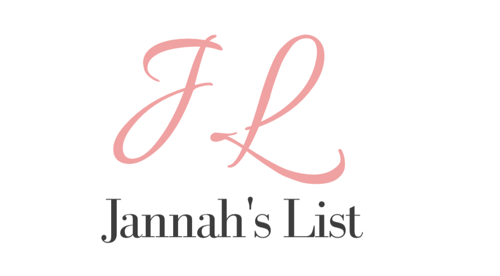 Jannah’s List has gathered 8 great puzzles, for all ages, whether your children are playing solo or the whole family jumps in. You will see the world through your child’s eyes, and help them learn through play. Headed to the beach this weekend? 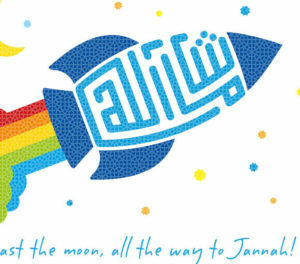 Make sure to bring some of the finest Wonders of the World with you! 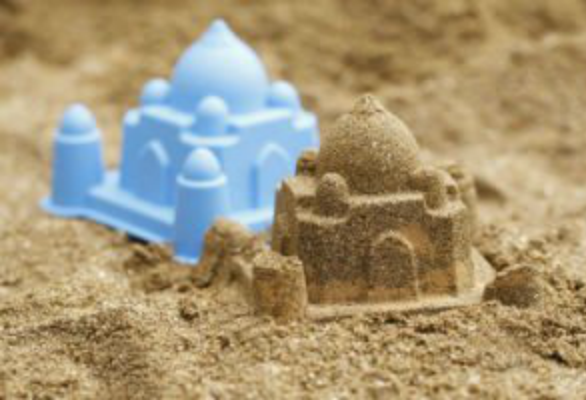 Your child will have the best looking sand castles at the beach with these Educo Taj Mahal and Egyptian Pyramid sand toys, all while bringing history to light in a fun way. 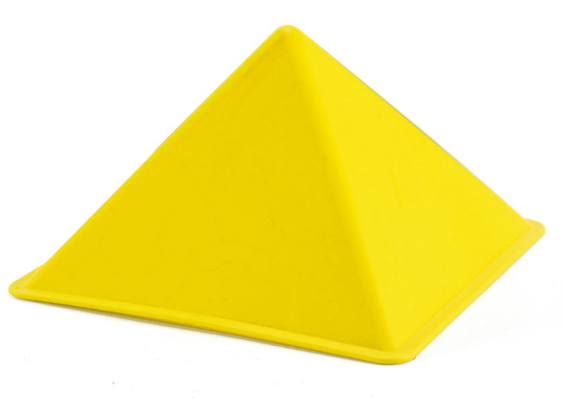 Educo sand toys inspire children with appreciation for architecture & curiosity of the larger world.